Frayed wires can cause fires. Contact us to replace any damaged wires immediately. Make sure it's up to code and up to speed with an electrical panel upgrade. Light up your home with our ambiance under-counter lighting system. Large or small, your electrical job in the Lehigh Valley area is handled by skilled licensed local electricians who are fully-insured and at the top of their craft, ensuring safety and security for your property and family. Our electrical equipment is state-of-the-art and electrical materials and electrical products are premium grade. We always follow the state established electrical code so that your electrical work is done correctly the first time. Electrical service appointments are on your schedule — nights and weekends, too – all electrical emergencies are treated as emergencies. 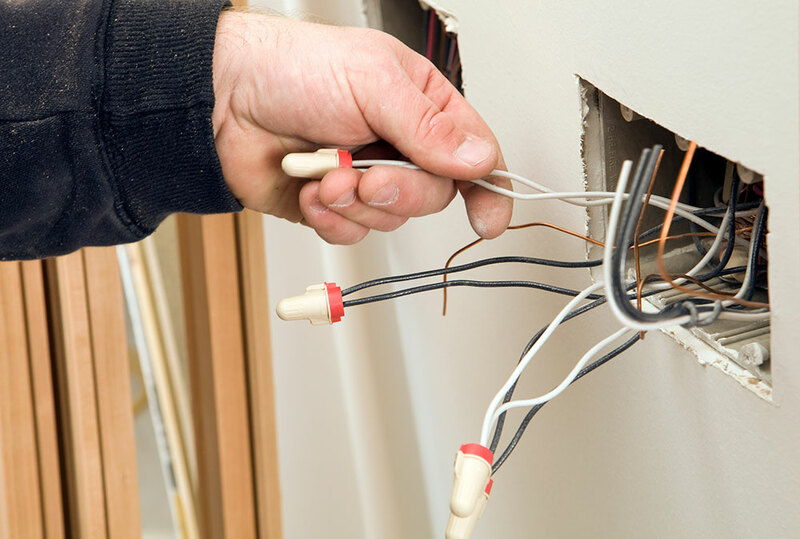 You can count on Kelley Electric to be there to fix all of your emergency electrical repairs. Don’t put off important electrical work because you’re worried about what it will cost. Get the work done now and pay later with flexible financing options from GreenSky. Applying is fast and easy, with low interest rates to ensure your electrical project can fit your budget and timeline. We are proud to offer financing options, because we believe important and essential electrical work should never be postponed for any reason, especially finances. We want to guarantee that all of our customers are able to afford the services they need without the hassle of dealing with an outside entity. By partnering with GreenSky, we are able to bring financing options to our eligible customers. Get started today, and ask us about our financing options to make paying for electrical work easier! We’re here for you no matter your schedule. Call Kelley Today!